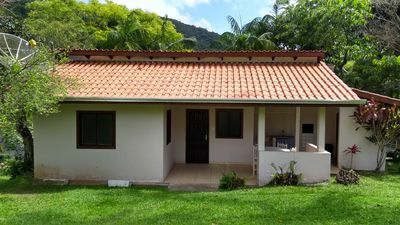 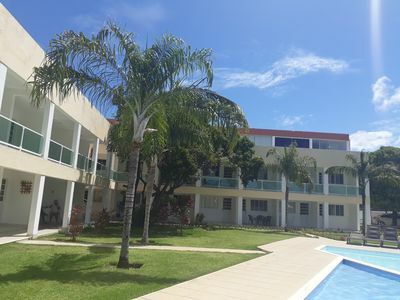 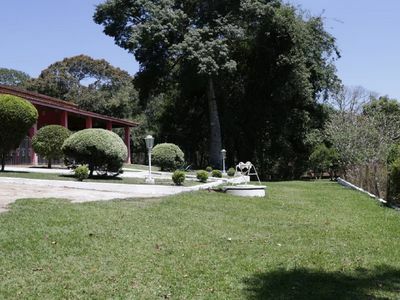 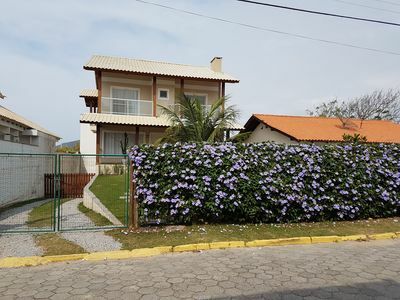 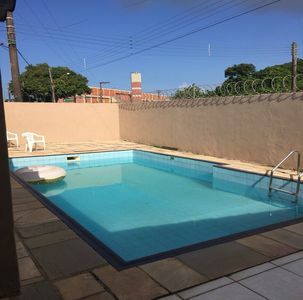 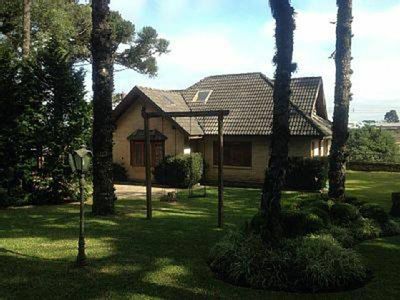 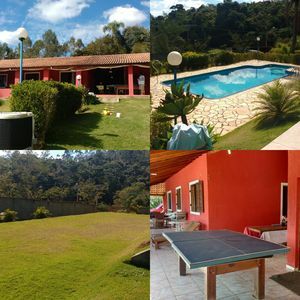 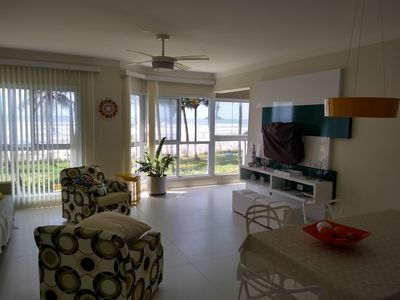 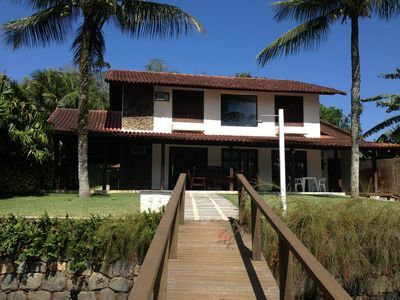 Very Convenient Location: 0.6m to Barra da Tijuca beach - walking access, 3m to Olympic park. 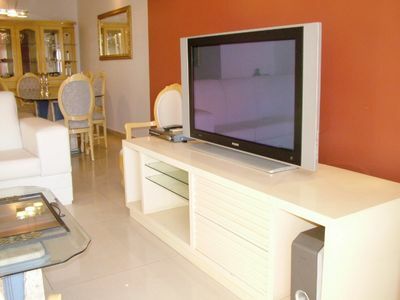 Surrounded by: shopping malls, banks, supermarket, drugstores, restaurants, theaters, walking track, schools, hospitals. 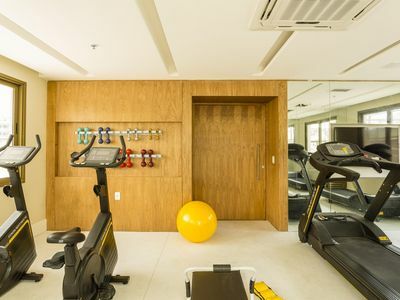 Game room 3 underground garages for dweller and 01 garage for visitors at level floor. 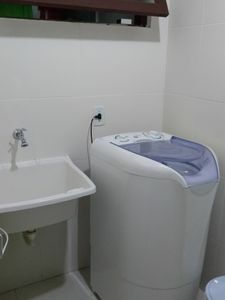 Once at week cleaning service included. 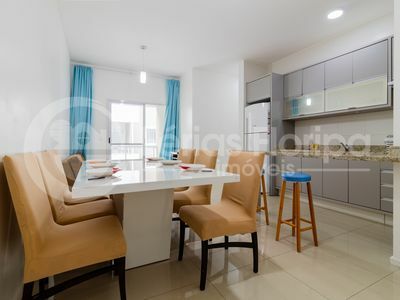 Emergency plumbing, electrician and carpenter servicing the condominium. 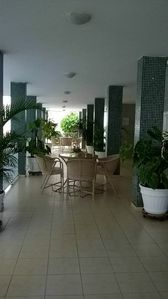 One Restaurant servicing the condominium. 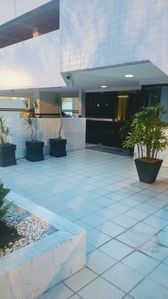 Private Bus service – two routes available covering Rio de Janeiro area. 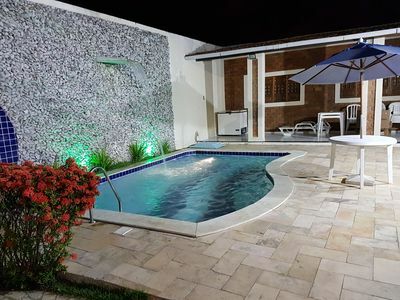 3 baths.1 Suite with SPA. 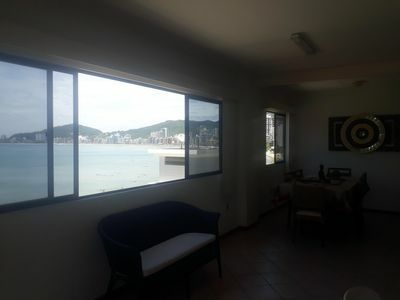 Awesome balcony (size and view).All rooms equipped with built in closets.All the apartment is completely furnished and decorated.All covered by cooling system (splits).Microwave, oven, refrigerator-freezer , granite counter-top, dryer, washer. 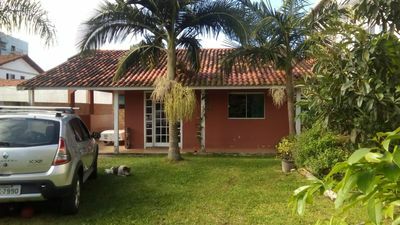 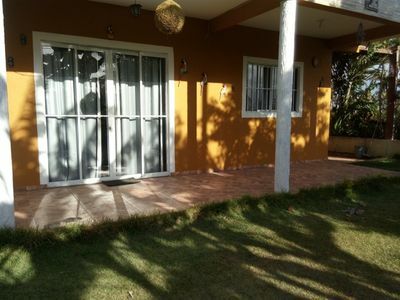 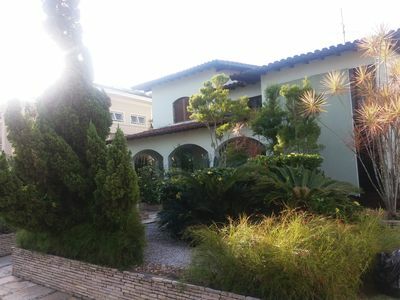 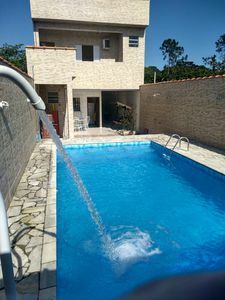 House with 2 suites, with great location, 100 meters from the beach of Porto Belo.